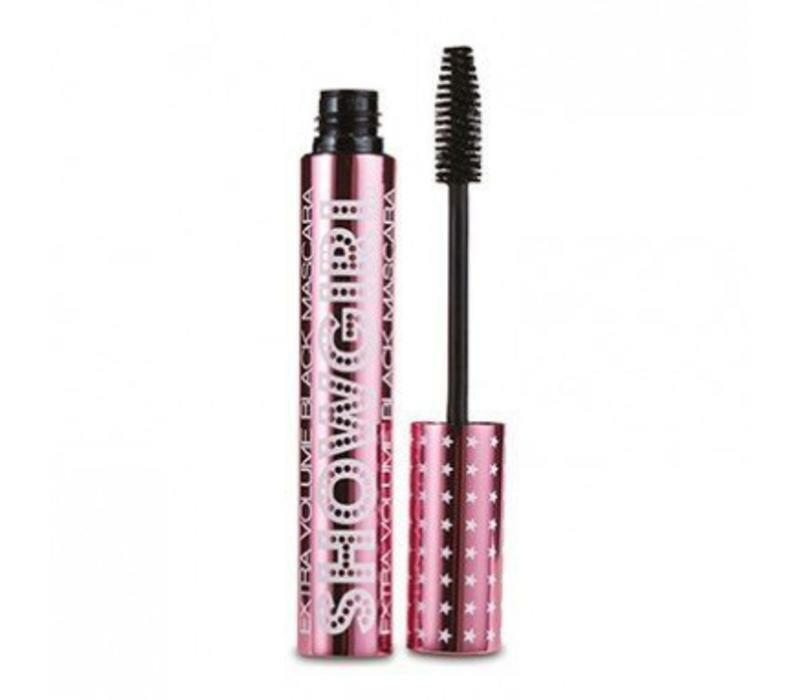 Barry M Showgirl Mascara Volume is a mascara that ensures extreme volume. This long lasting mascara contains a special brush, so that no eyelash is forgotten. Due to the high pigmentation creates a beautiful deep black color. Can not you get enough volume? 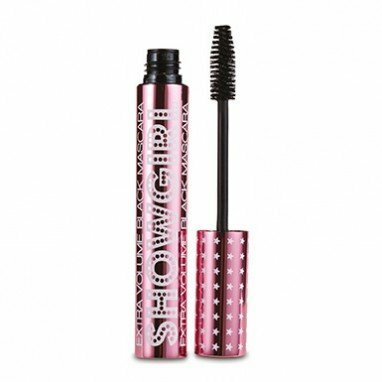 This mascara is easy to assemble, making it anyhow meets your volume goals! Aqua, Styrene / Acrylates / Ammonium Methacrylate Copolymer, Cera Alba, Bis-Diglyceryl Polyacyladipate-2, C18-36 Acid Triglyceride, Paraffin, Palmitic Acid, Polyisobutene, Stearic Acid, Triethanolamine, Phenoxyethanol, Ethylhexylglycerin, Vp / Eicosene Copolymer, Acacia Senegal Gum , Hydroxyethylcellulose, Disodium Edta, Panthenol, Tocopheryl Acetate, Hydrolyzed Wheat Protein Pg-Propyl Silanetriol, Sodium Hyaluronate, Ci77499.